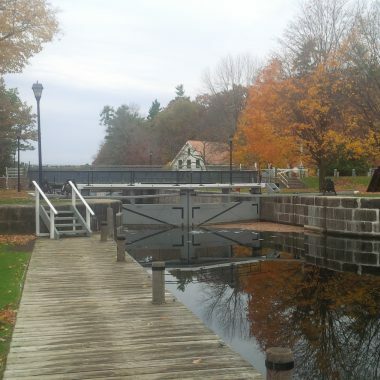 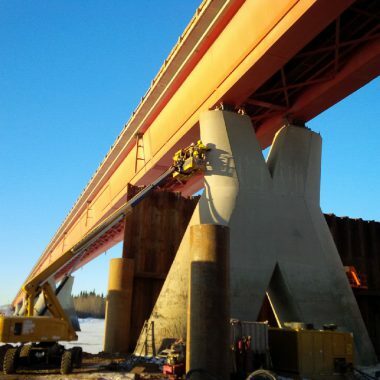 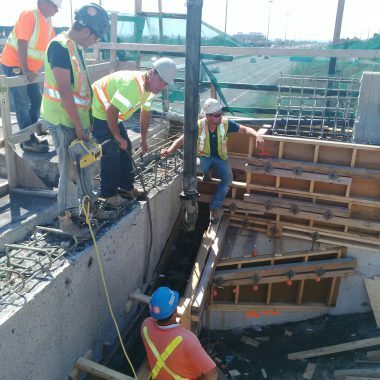 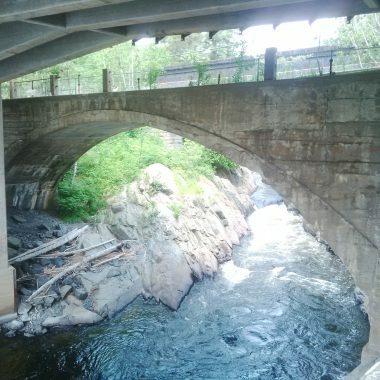 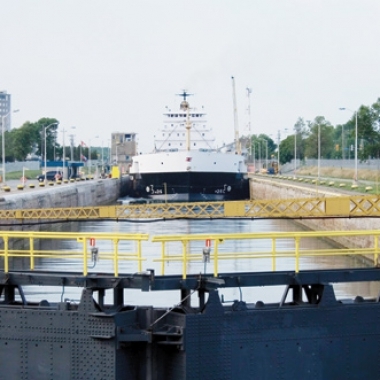 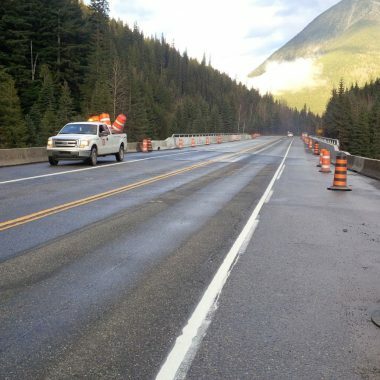 We’ve completed specialized projects including concrete structure rehabilitation, new bridge construction, bridge jacking, waterproofing and rehabilitation projects, as well as many other types of civil construction across Canada. 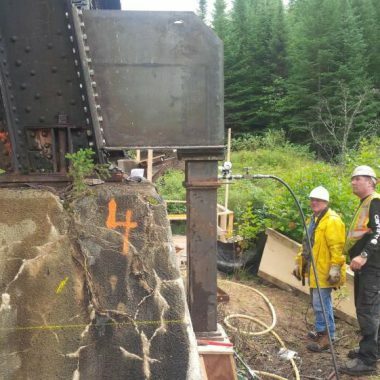 To meet the unique challenges of our diverse portfolio of projects, Eiffage Canada offers resources and equipment designed to support projects in remote areas, as well as urban locations. 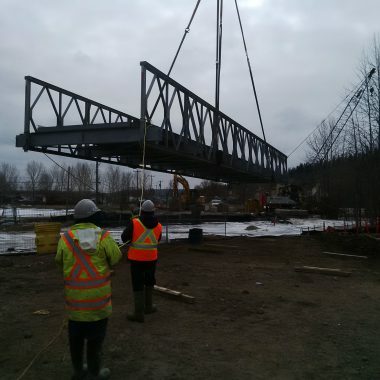 © Copyright 2013, Innovative Civil Constructors Inc.